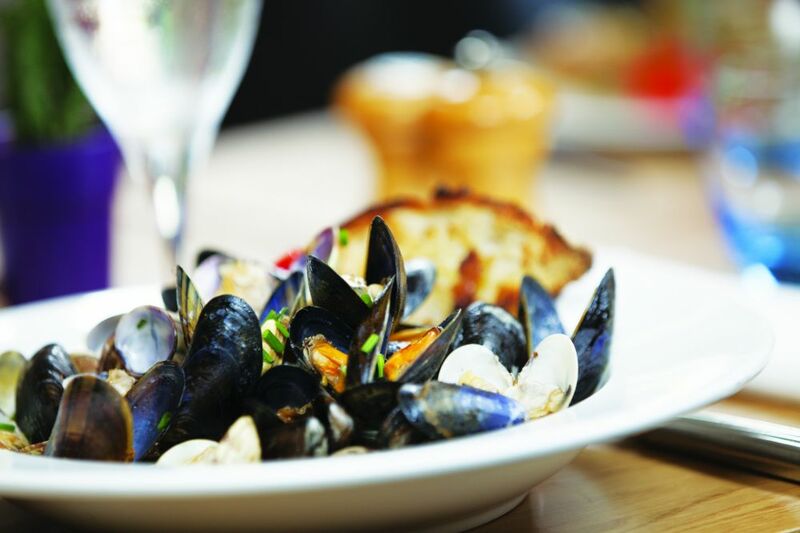 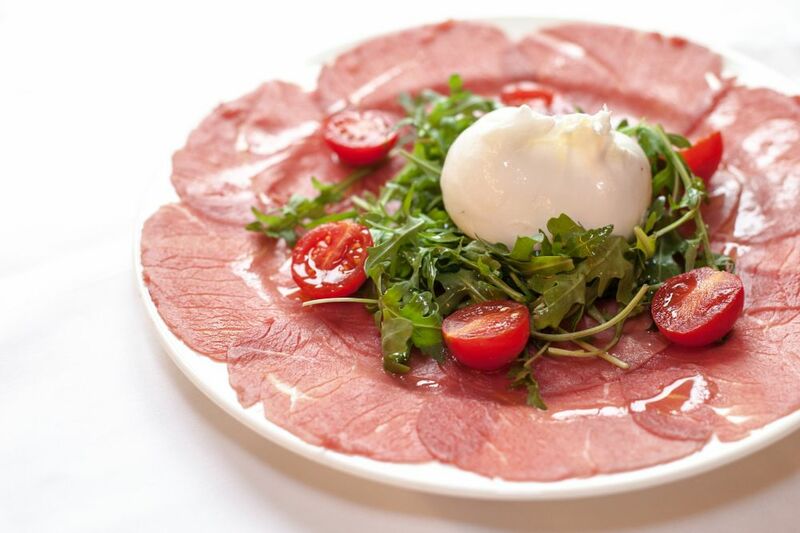 L’Osteria is renowned for its original, innovative menu. 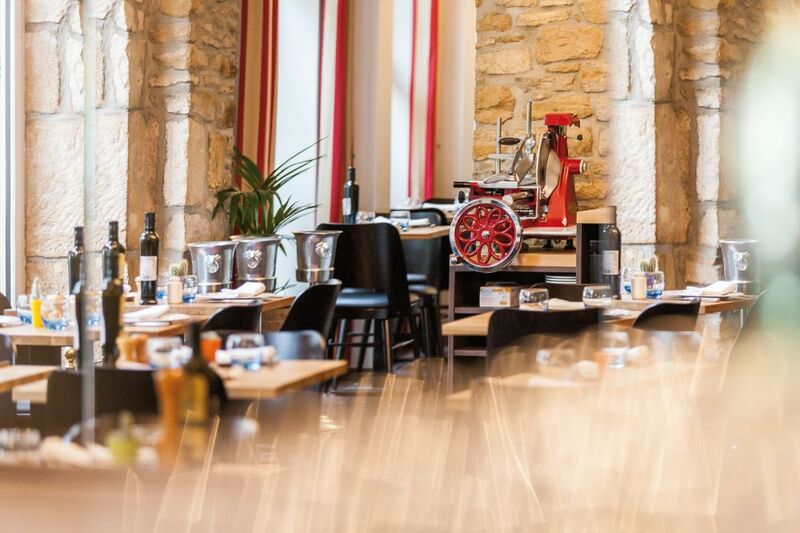 Our chef Vincenzo Santamaria, who trained at the famous “Gambero Rosso” school, works with his all-Italian team to offer diners authentic recipes passed down through the generations, giving them a new twist with his culinary skill and personal touch. 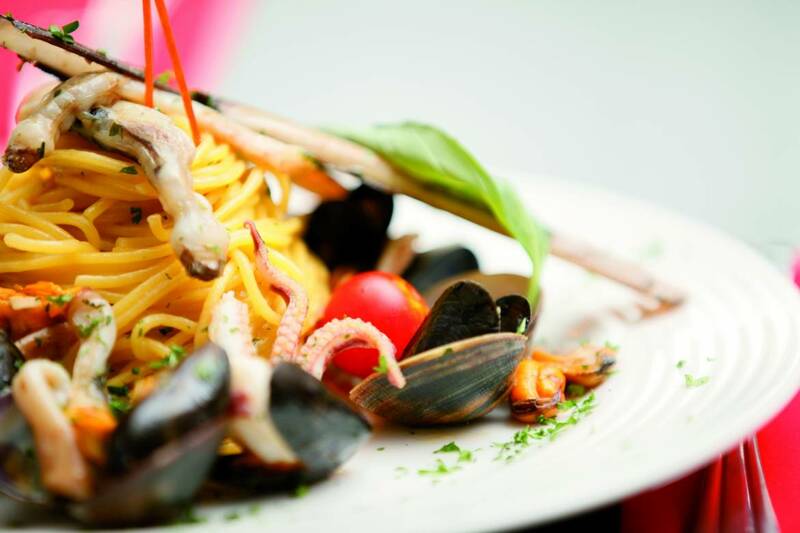 Come and sample Italian and Venetian specialities such as veal ragù, osso bucco, veal liver, squid ink risotto, freshly grilled octopus and calamari, and homemade ravioli and gnocchi. 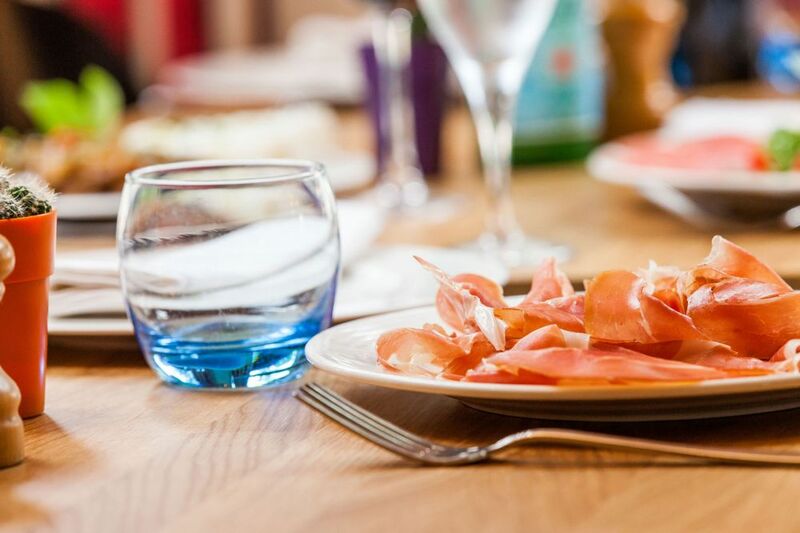 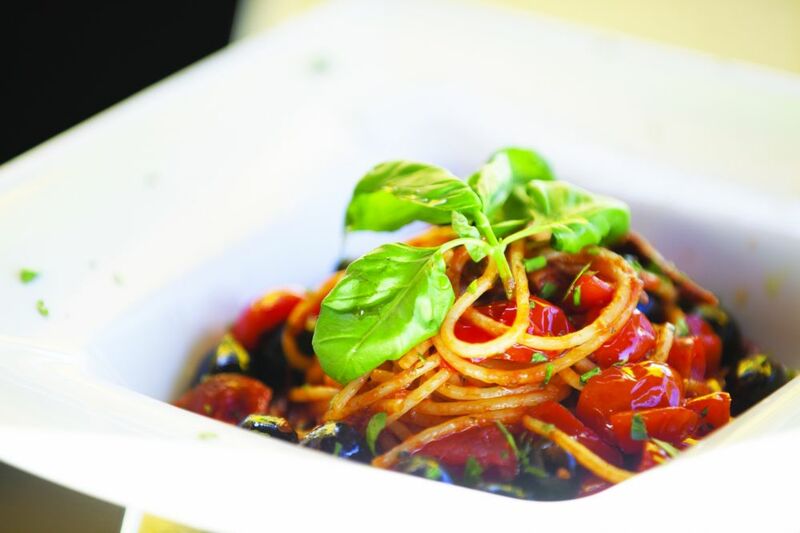 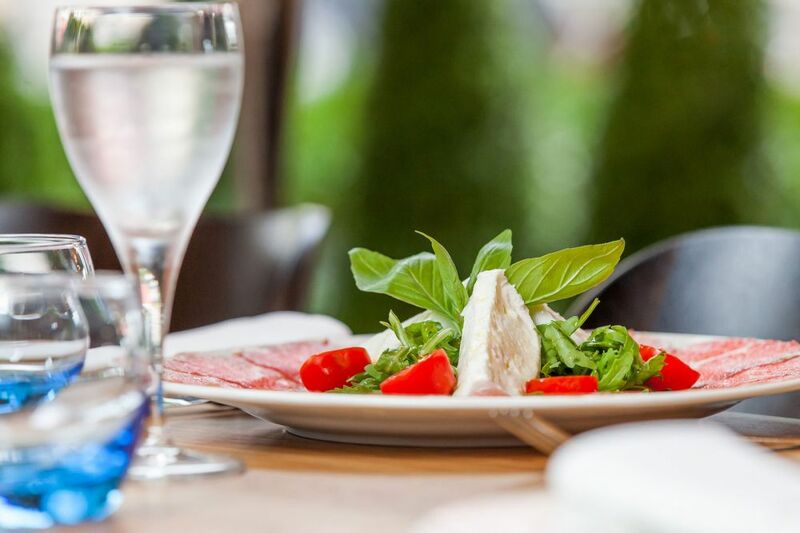 L’Osteria works with the highest quality ingredients straight from Italy, including Datterini tomatoes, mozzarella di bufala, Galloni parma ham, Valserena parmesan, olive oil, balsamic vinegar and Rustichella d’Abruzzo pasta.